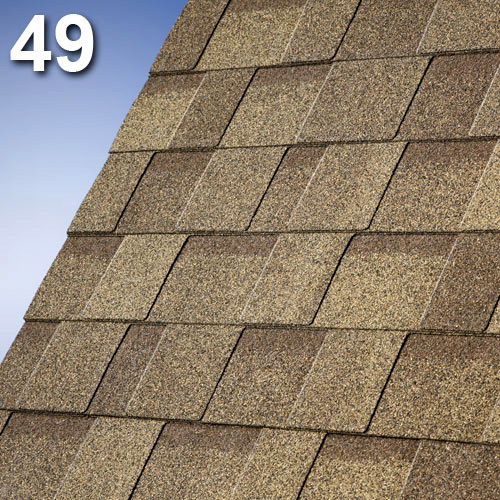 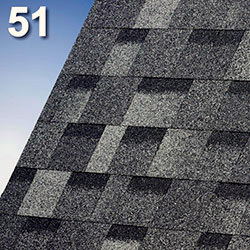 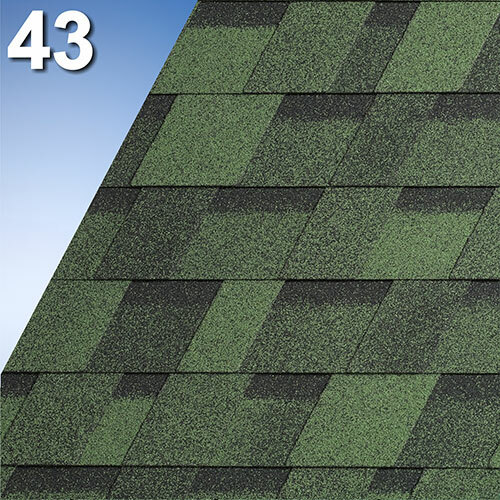 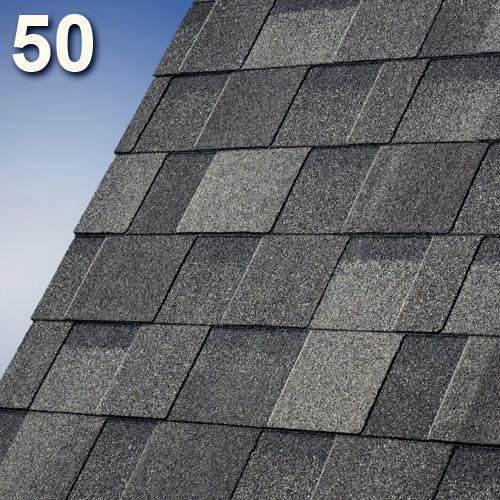 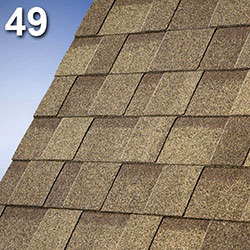 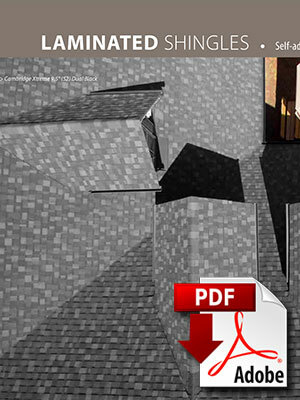 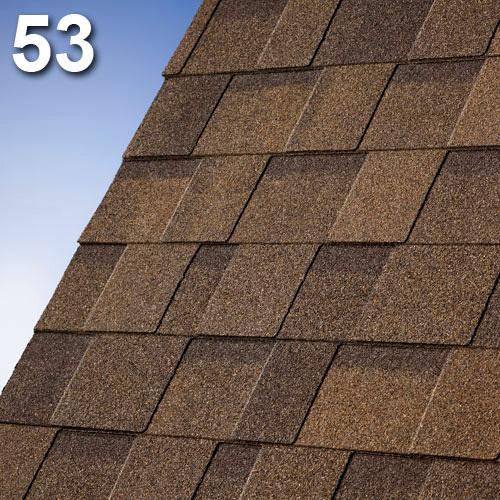 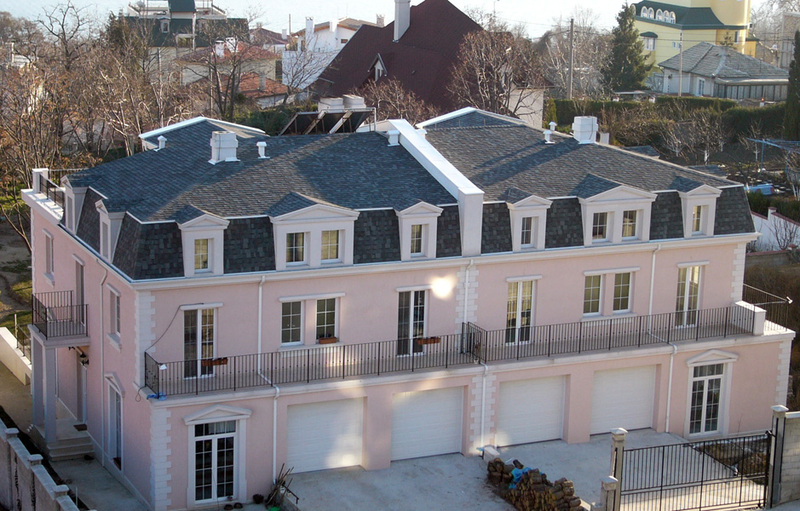 Cambridge Xpress is an architectural style shingle designed to capture the appearance of a classic shake look. 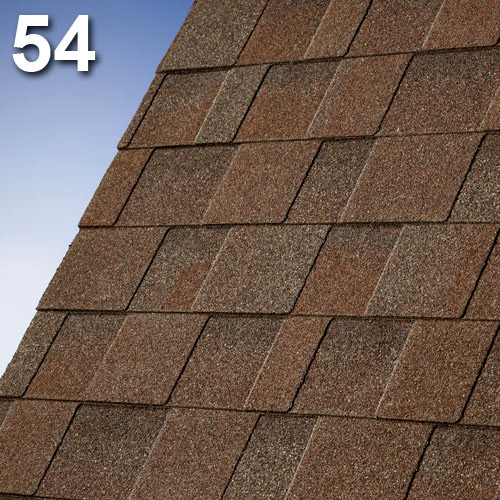 The nuances of color, depth, texture, and dimensional appearance achieved in IKO's - Nature Accents - color series have been created to express the individuality of your home. Cambridge Xpress uses a heavyweight fiberglass mat coated with a special bitumen compound, to provide long lasting protection of the roof. 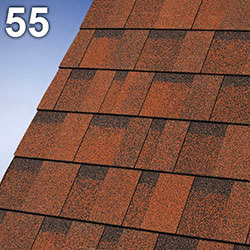 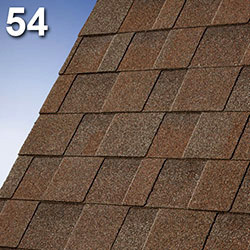 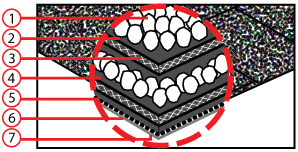 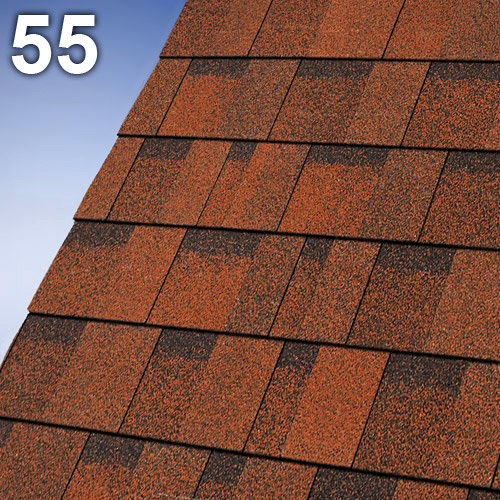 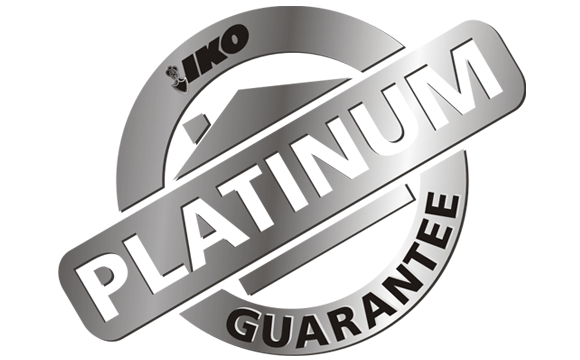 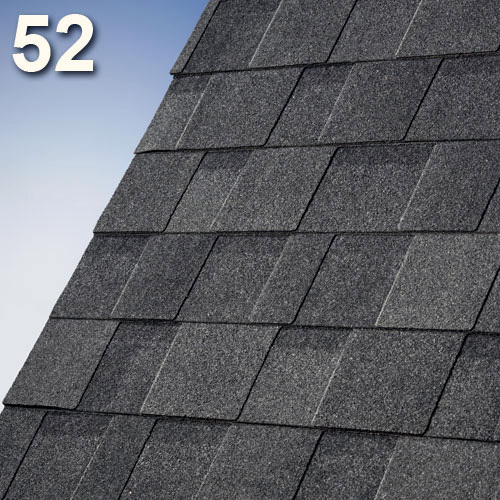 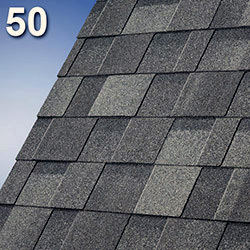 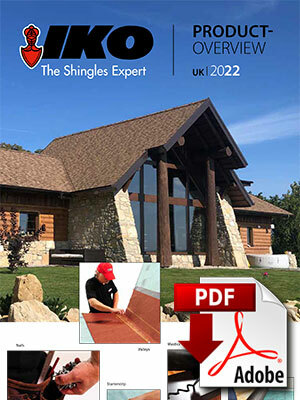 Laminated shingles are perfect for renovation jobs, especially when using approved reroofing techniques.